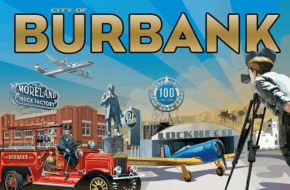 Civil design and regional hydrological analysis to support the development of 200 single-family homes and 66 town homes at the City’s gateway. Preliminary feasibility studies and land planning for 189 luxury lots and equestrian center of 289 acres. 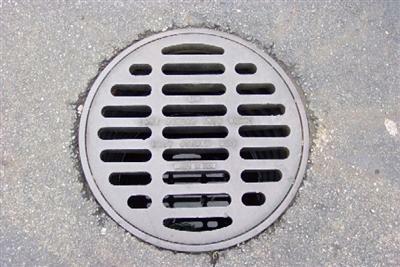 Survey and design to upgrade public storm drain system across the City. 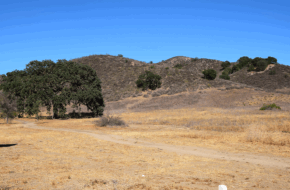 Lake Sherwood Country Club boundary survey and construction staking. 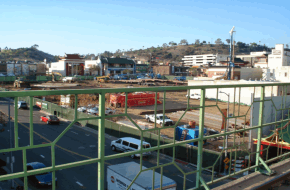 Construction staking and monitoring for large mixed-use development in L.A.s historic Chinatown. Assessed capacity of existing infrastructure for system upgrades.